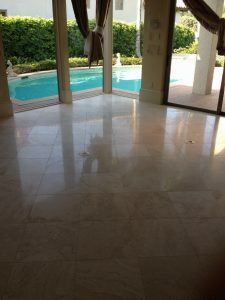 No matter how durabl e your stone floor is, even normal use will eventually lead to scratches. 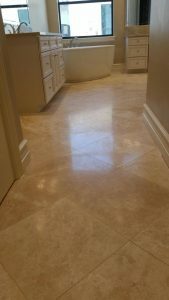 High-traffic areas are the most prone to scratching. 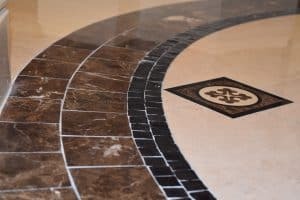 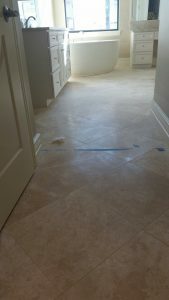 Uneven wear leads to unsightly scratch patterns, distracting from the beauty of your stone floor. 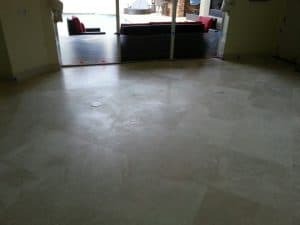 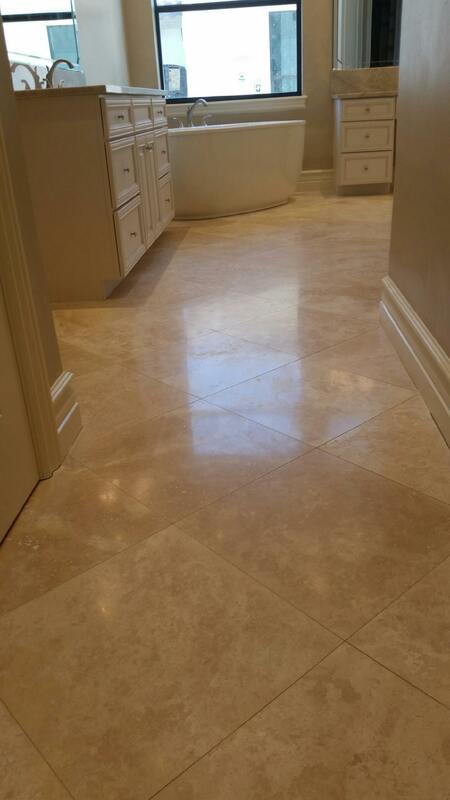 Jim Lytell Inc. has mastered the process of scratch removal from marble and stone of all varieties. 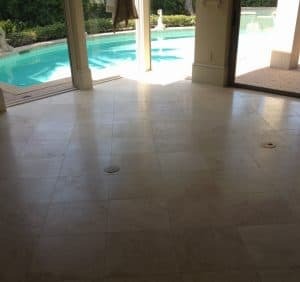 We remove scratches using sequentially finer diamond abrasives to blend the scratched area or areas, like high traffic paths, back into the field reflectivity restoring its uniform appearance. This scratch removal is all accomplished with our proprietary dustless method. 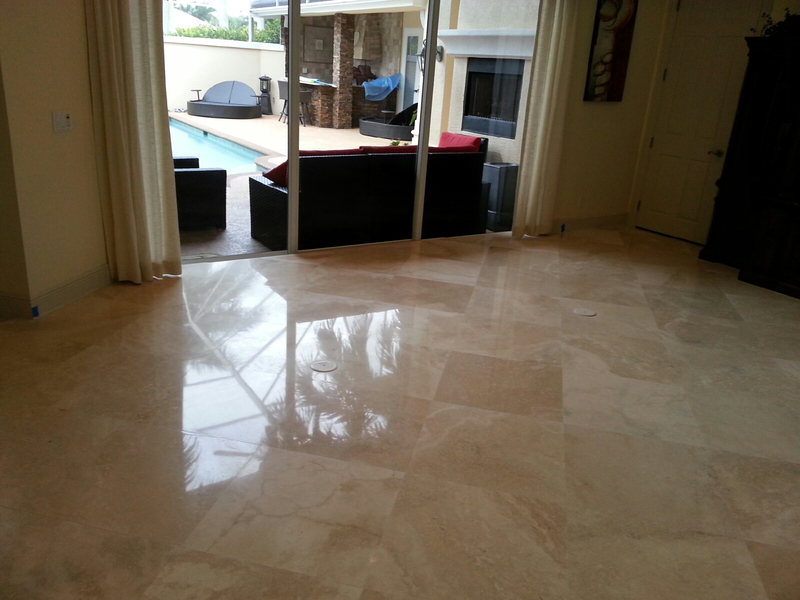 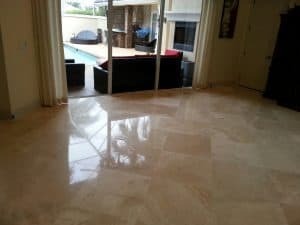 Your property will remain clean and neat with minimal disruption to the surrounding space. From big jobs to small polishing jobs, local jobs to far away jobs, we can do it all.